Situated in the town center, approx. 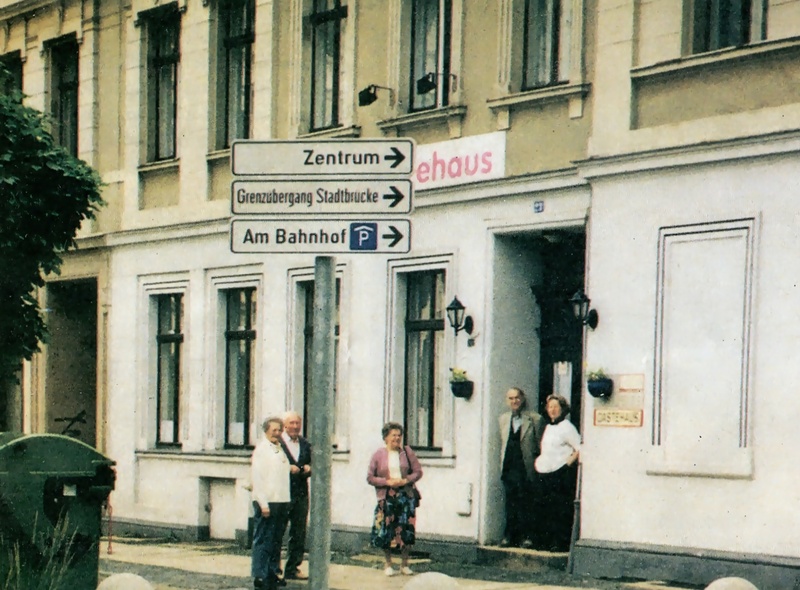 500 m away from the Görlitzer railway station, you find our family-run guest house. It’s located directly on the Brautwiesenplatz, the oldest roundabout of the Europe-City of Görlitz, originating in the Gründerzeit. You can watch the hustle on the Brautwiesenplatz from our breakfast room and some of our guest-rooms. Moreover, our guest house is only 900 m away from the historical old town. 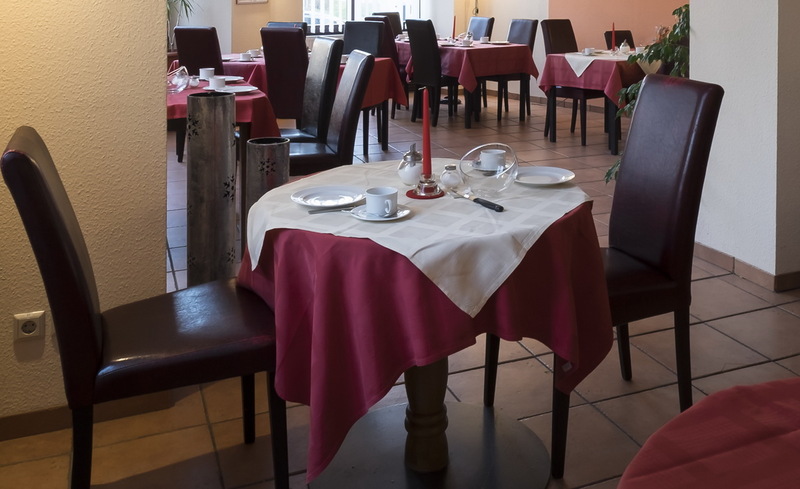 The guest house Lisakowski is family-owned for several generations and has been renovated again and again. Thus, the pretty art noveau facade, among other things, was restored according to preservation order. The stucco of the facade reveals, that the house, built in 1896 and at that time dwelling and business building, originally had another use. We tried to preserve this origin, thus no room resembles the other, since they are cut differently. Our personal engagement is due to the desire to make your stay as pleasant as possible. Our rooms invite a sense of well being and relaxation with charm and comfort. After a restful night, an extensive and diverse breakfast buffet awaits you in our breakfast room. We are looking forward to your visit and to be allowed to welcome you in our guest house. The building Landskronstrasse 23 was established in 1896. At that time, eleven light wells were build in the public street area, which was officially constituted in the land register – therefore, the year of construction can be determined exactly. To our knowledge, the first owner was a coal merchant, who built the house for his daughter. After her death, he sold it to the mill owner Leo Lisakowski of Pfaffendorf (district of Lauban). 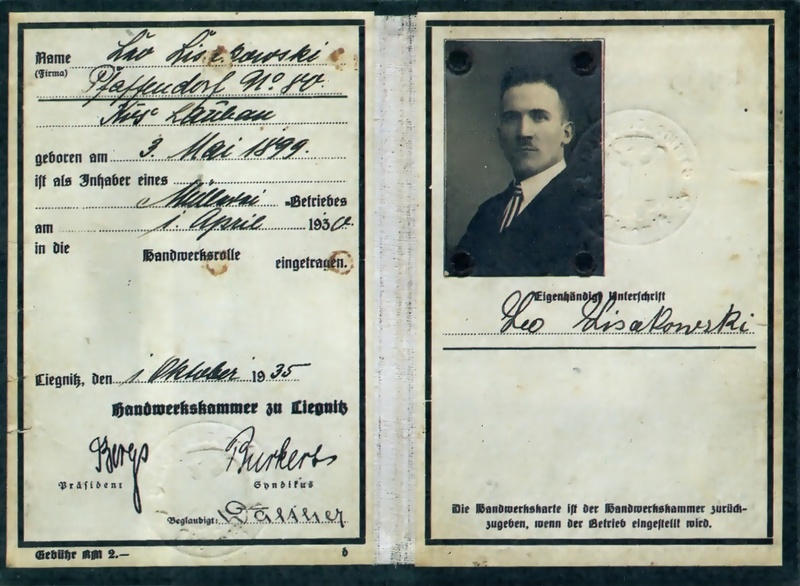 After the 2nd world war, Leo Lisakowski worked and lived in Görlitz. Nevertheless, he wasn’t allowed to live in his own house, however had to build ovens for the tenants and pay for everything necessary to preserve the house. Only in the 1960s Leo was able to move in with his wife. Leo’s son Rudolf had already moved further west during the war. After the death of the father, Rudolf Lisakowski stopped traveling to Görlitz, but rather visited the Silesian’s meetings in the region of Pfaffendorf. After the Fall of the Berlin Wall, Rudolf Lisakowski enquired whether the building still exists and to whom it belongs now (the mill in Pfaffendorf hasn’t long since been in possession of the family). Rudolf determined that the house was still registered land by his father’s name Leo Lisakowski. He resolved to go to Görlitz to visit the house. At that time there were no more shops in the house – it was only used for residential purposes and only half of it was occupied. By the way: one of the inhabitants at that time lives in the house even today! After the inspection in 1990, Rudolf Lisakowski decided to accept the inheritance and considered to convert the building into a pension. Here he would be able – as an occupational musician – to spend his old age together with his wife and nice guests. Then in 1991, the time had come – the reconstruction started! 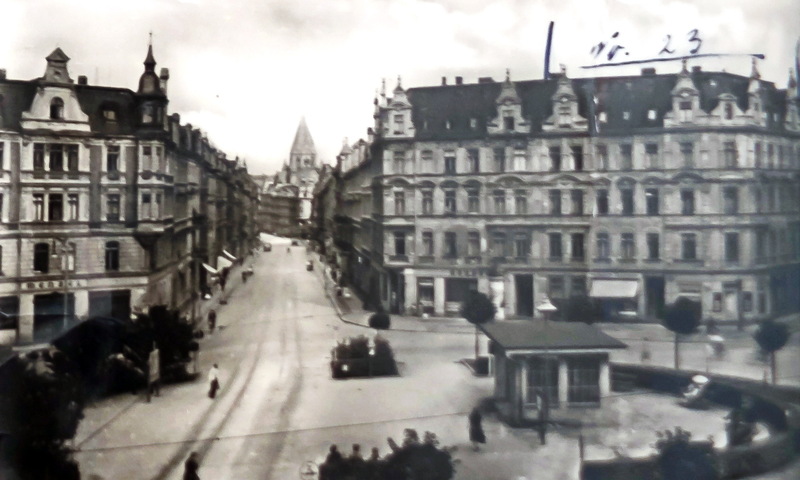 Rudolf moved – by carriage and follower – furniture and other materials from Iserlohn to Görlitz, to keep down the costs. So over time, eight double rooms and three single rooms emerged in the guest house. 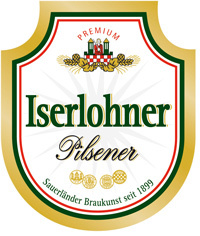 In memory of his long time in Iserlohn, Rudolf had a billboard made by the local brewery, for which he composed the theme song, which hangs on the building still … thus the term Iserlohner Pilsener came to Görlitz. Unfortunately, Rudolf Lisakowski passed away in early 2000 and his wife wanted to go back to Iserlohn, where her three children lived. 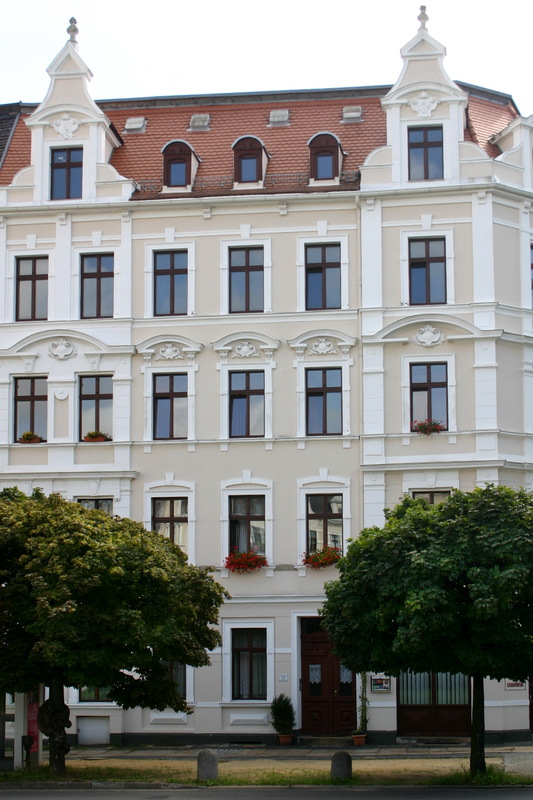 She led the pension till October, then a tenant took over under the name “Gästehaus Lisakowski”. At the time, the oldest daughter Ingeborg Lisakowski-Dorn became the owner of the property, because her siblings had renounced the inheritance. In 2001 Ingeborg and her husband Christoph Dorn(both architects) considered how to preserve and reinvigorate the house. The result: In 2002 the modernisation began in compliance with the preservation order until, due to health issues of Herr Dorn, work came to a halt and the front of the ground floor as well as the façade at the back of the house could not be completed. After in September 2005, the tenant had gone bankrupt, the Lisakowski-Dorns stood before the question, whether and when the remaining works would be completed and what should happen to the property in general. After all, it is located approx. 650 km away from their place of residence. In early 2006 the decision was made, that the pension, operating under the name “Gästehaus Lisakowski”, should continue business. Then on the 28th of April 2006 finally the big moment had come – the guest house has been opened by married couple Lisakowski-Dorn, after they had worked busily on the house since February. Now the center of the house is established by a nicely arranged reception and a breakfast room. The first visitors were 17 architects making a three-day-long excursion to Görlitz. The owners regarded this as a good omen for the house and its owners. Now the future of the guest house is secured, since a child of the operators has already been integrated into the company, thus pursuing the pension of the grandfather in the 3rd generation.